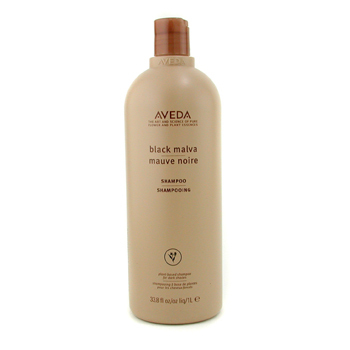 Back when I was a licensed cosmetologist and working in a hair salon, Aveda was the only company that offered pure organic hair products. Since then, other companies have gotten on the organic bandwagon producing similar products. 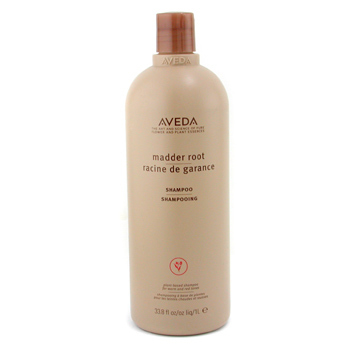 However, I will always be partial to Aveda. "Aveda, The Art and Science of Pure Flower and Plant Essences, was founded in 1978 with the goal of providing beauty industry professionals with high performance, botanically based products that would be better for service providers and their guests, as well as for the planet. 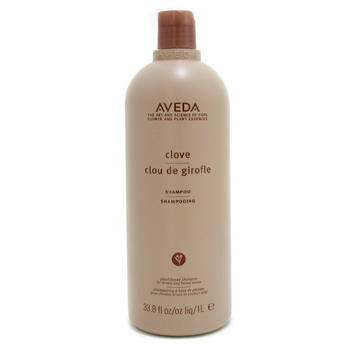 Aveda manufactures professional plant-based hair care, skin care, makeup, Pure-Fume and lifestyle products. 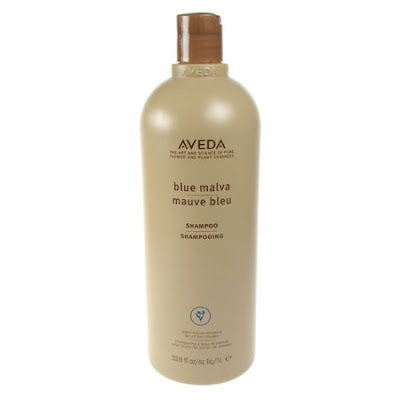 Headquartered in Blaine, Minnesota, Aveda is available in Aveda stores, and in nearly 7,000 professional hair salons and spas in 24 countries worldwide." Often, people will ask me what I would recommend in the way of color enhancing shampoos, so today I would like to share my favorites. Please keep in mind that not only are these shampoos beneficial for enhancing and preventing pigment loss of color-treated hair, but ideal for enriching natural colored hair as well. 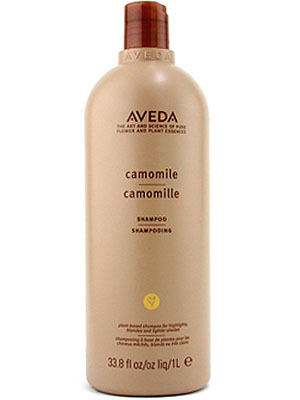 To find out more about these outstanding color enhancing shampoos, please visit Aveda. And while you're there, please browse through all the awesome products this company has to offer. 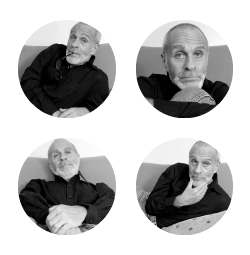 I'm sure you'll be delighted in what you discover.